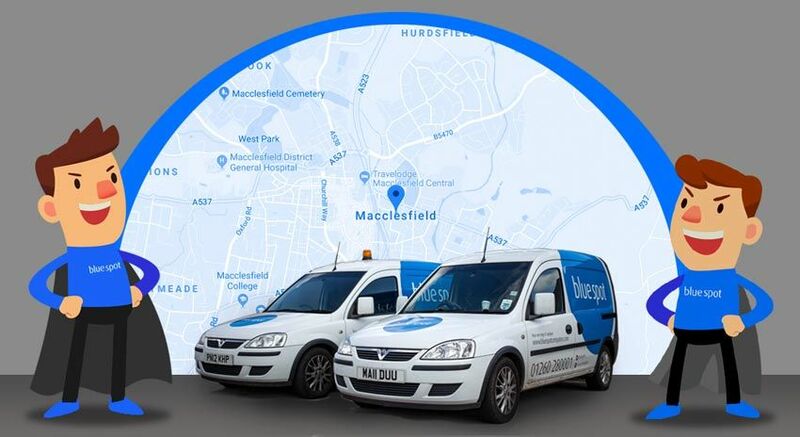 IT Support Macclesfield – Covering all of Macclesfield, Cheshire, our expert business IT Support team work alongside many businesses providing cost effective and efficient support; helping our clients to grow using the latest and greatest technology. The Silk town industry has changed drastically over the years, from once being one of the biggest producers of finished Silk, there were 71 Silk mills operating in 1832! Now times have changed and the Silk mills of yesteryear have made way for a new generation of business in Macclesfield. Our mission is to help these companies, along with others throughout the UK to grow using technology and our expert support team provide state of the art IT solutions to ensure this happens. With our expertise, we can support and maintain your current IT infrastructure or implement and support a new solution to help your Chester based company to thrive. As IT partners for many companies across Macclesfield, Cheshire and throughout the UK, we have tailored our IT services with an emphasis on fantastic customer service. Our team has been nominated several times for several customer service awards, with us, you get the friendly, helpful IT services you need, when you need it. When calling us, you go straight through to our techies and don’t get screened by a receptionist. We provide plain and simple good old customer service with no scripts and long hold times. Month after month, our team of techs hit 100% with our customer maintenance Service Level Agreements. Our average incident response time is only 7m 46s! We have developed advanced remote monitoring and maintenance software. This alerts us if something seems a-miss, so in many cases, we can look into issues before you call us. As a trialed and tested, dedicated IT support team for companies across Cheshire, we work with you to provide an IT environment that truly suits your business needs. 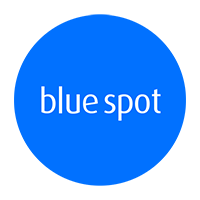 Blue Spot have been instrumental in working with our IT systems and giving direction to aid our business growth across multiple sites and a rapidly growing workforce. They have been flexible and attentive to work with and I highly recommend them as an IT provider.